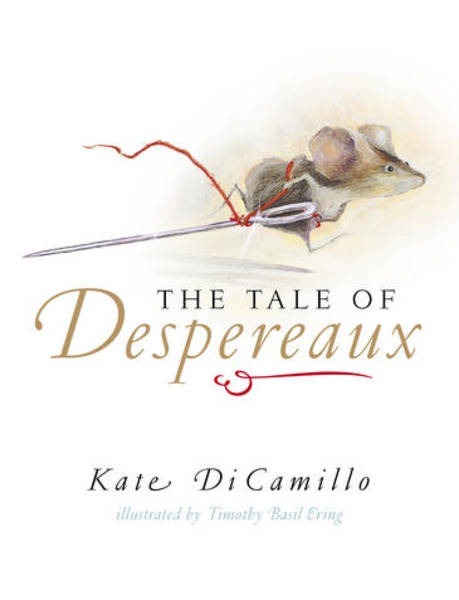 Welcome to the story of Despereaux Tilling, a mouse who is in love with music, stories, and a princess named Pea. It is also the story of a rat called Roscuro, who lives in the darkness and covets a world filled with light. And it is the story of Miggery Sow, a slow-witted serving girl who harbors a simple, impossible wish. These three characters are about to embark on a journey that will lead them down into a horrible dungeon, up into a glittering castle, and, ultimately, into each other’s lives. What happens then? As Kate DiCamillo would say: Reader, it is your destiny to find out. This book is cute, shorty and snappy. It’s really not my usual type of book and I’m definitely not the age group this book is directed at! Still, it was enjoyable nevertheless. And how can you not love this cute little mouse…? I haven’t actually watched the film, but reading the book makes me want to definitely pick up the film. The book is hard to sum up in words. There are lots of cure pictures dotted through the book to keep your interested engaged, and I’d say it would be nice to sit down with young children and read to them or have them read so their interest can be maintained by the pictures. I have to say, it’s been a very long time since I read a book that had pictures in and it was a pleasant experience. 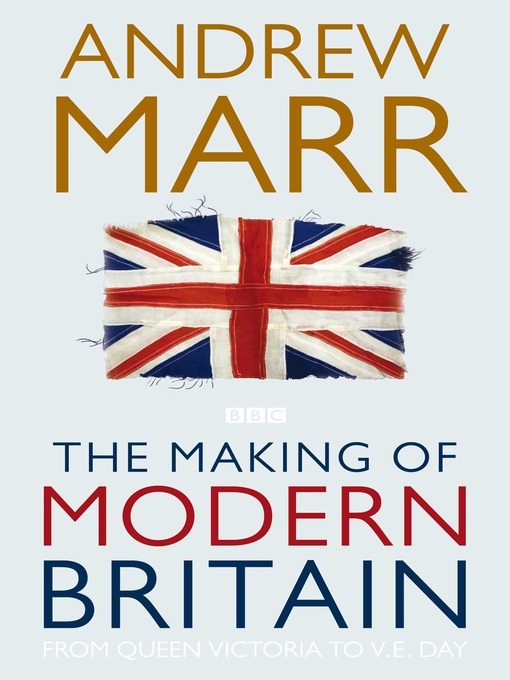 The book is broken down into four parts, for the last part and the first part, this book probably borders more of the five star rating, whilst the middle two parts were more of a three to two stars. I just didn’t enjoy them as much. 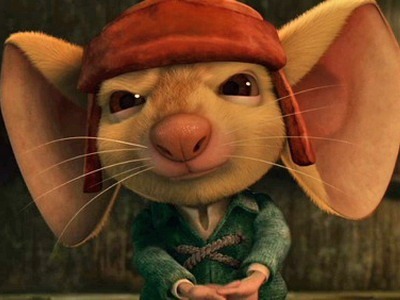 The first part and the last part follow Despereaux more and I find him so inexplicably cute that I couldn’t help but smile. And I felt like part four had a much more action packed scene with the drawing to the close of this tale which engaged my attention enough. Part Three I abhorred the most. I was incredibly sick of hearing about Miggery and her personality and character really just annoyed me. She was stupid and I really couldn’t feel hardly any sympathy for her even though she’d had a bad life, I just didn’t find her to be a likeable character. That would probably be my only part of the tale that I didn’t enjoy and couldn’t stomach it. Overall, I found the novel to be enjoyable and cute. It’s a quick read at around 200 pages with pictures and I think if you like animals and children’s fantasy then you’ll probably like this book!